If you have a Pet Emergency, call now 797-PETS! If you live in Clearwater, Safety Harbor, Countryside, Northwood, Oldsmar or the surrounding areas in Florida, then you have found the perfect site for a veterinarian. Dr. Carlos Pola has 22 years of experience as a licensed veterinarian and surgeon who treats all types of pets and animals. 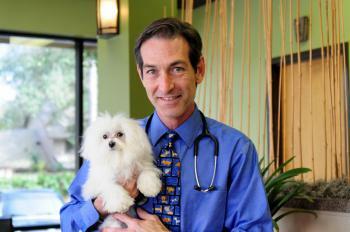 Your pet's health and well being is our #1 priority and the reason we exist. We take every step to ensure your 4-legged family members have the best possible care at the most reasonable rates. That's our promise to you. Enterprise Road Animal Hospital takes pride in being a full service animal hospital who will take both emergency and critical care cases as well as less urgent medical, surgical, and dental issues along with your pets' annual health exams. Dr. Carlos Pola is experienced in all types of conditions and treatments. Beyond first rate pet care, our clinic is comfortable, kid-friendly, and a very calm environment so your pet can relax in the waiting room. And so can you. We're "wired" and wi-fi so bring a book or bring your nook. We've got you covered. If you like to do your own reading and research, scroll down any of our pages and you'll find our on line library of articles and videos where you can learn about how to take better care of your pets. If you want to ask a question, or get confused with too much or conflicting information that we can find nowadays on the internet, just call us at 727-797- or email us. We will get back to you promptly. We trust you'll find that Enterprise Rd Animal Hospital is ultra-convenient to get to. Directions are on our Contact Us page. 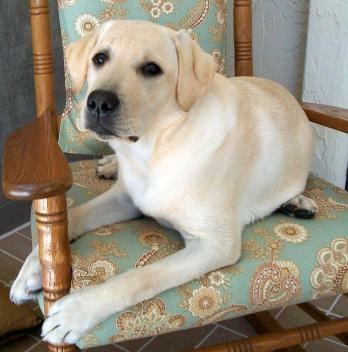 We're also big on client communication, so opt in to our newsletter that is created especially for Clearwater, Countryside, Northwood, Safety Harbor, Oldsmar and vicinity pet owners. In between your veterinary visits, your pet will benefit from you reading these informative articles. 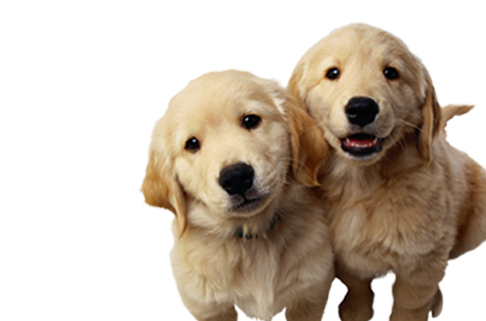 At Enterprise Road Animal Hospital, we treat your pets like the valued family members they are. Become a "Pola Pet" and $ave! 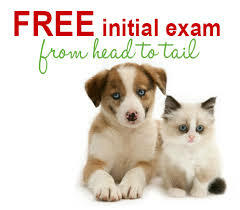 Sign-up using the form or call us at 727-797-PETS (7387) to take advantage of this exclusive offer.